Whatever your plans, I hope you have a great weekend! 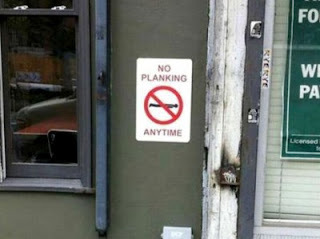 LOL planking. Whatever happened to that by the way? Haha! I don't know. I guess it was just one of those here today, gone tomorrow fads. Good thing I carry a cauliflower phone. Haha! Yes, it's a good thing! You've cheered me up in a snowy and cold UK. See you at the A - Z - not long now, gulp! Are you ready for the A to Z? Gulp is right! Ellen is funny!!! Thanks for the Friday laughs. She never fails to make me smile. I love those signs! Can't decide which is funnier! Maybe the one with the jusge? I like that one, too. Happy Friday, Adriana! 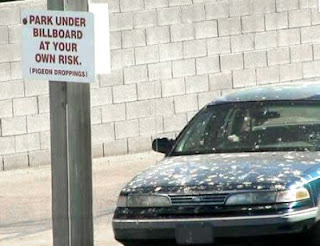 I do love your funny signs! This weekend heralds the beginning of two weeks off work for me, so I'll be chilling, spending time with family and kicking back! Enjoy yours! Thanks, Linda. I hope you have a great weekend! Fantastic signs! 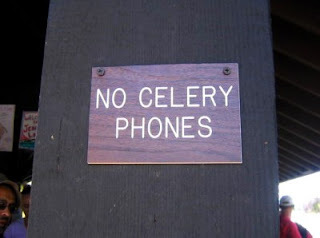 Though I wonder what celery phones are... Have a great weekend! Thanks. I switched mine over for a little while this morning—or maybe it was yesterday. I can't remember now. LOL I liked the loading time but wasn't happy about not being able to respond directly to each comment. I was just thinking it might be better to go with the pop-up box during the A to Z Challenge. I'll have to think about this a little more. So funny! Thanks for the smiles. Loved the Ellen clips, I never have time to watch her thse days. Gotta go now -- my celery phne is buzzing me! ;>) Happy Easter. LOL Hope you got to your celery phone in time! I'll have to watch out for inmates and fake police in hospital gowns. How do I know this is a great collection? I can't pick a favorite. 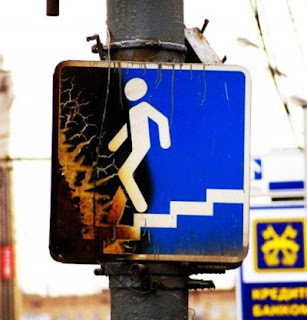 Oh my goodness - the hitchhiking sign! I actually saw one like that. 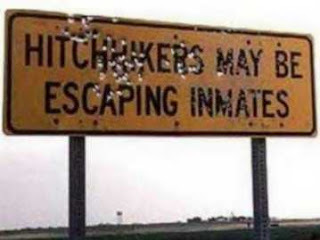 In the big town near our small town where I grew up, they had that sign because there was a prison nearby. Hilarious! 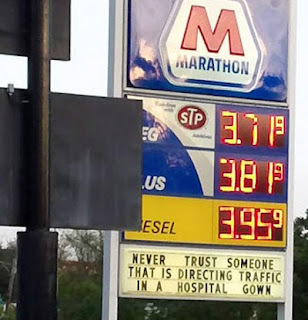 The one about the hospital gown is great! Too funny! Glad you enjoyed the signs. ☺ Happy Easter! I love those signs! 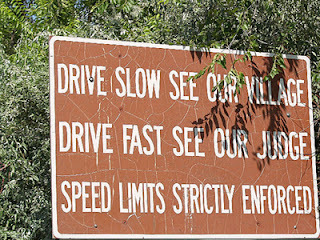 The speed limit one needs to be here.